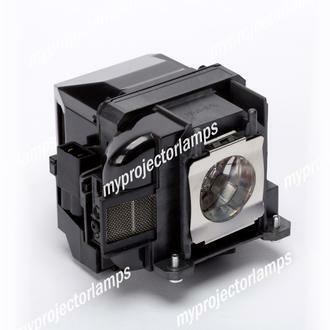 The Epson PowerLite X17 is made from ORIGINAL** parts and is intended as a replacement for use in Epson brand projectors and is a replacement lamp for the alternative projector models listed below. It has an average operating time of 5000 hours and includes a 200 Watt E-TORL lamp made by PHILIPS, USHIO or OSRAM. 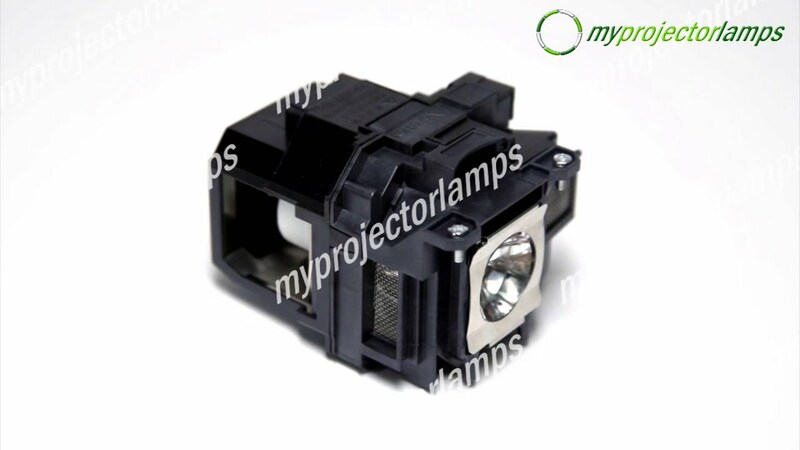 The MyProjectorLamp price is only $131.54 for the projector lamp. 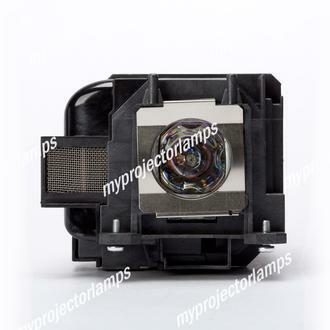 The Epson PowerLite X17 and projector lamp module both come with a full manufacturer warranty. Q IN WHICH MODELS WE CAN USE THIS BULB ELPLP78 Asked by nabyendu On June 2, 2018, 4:51 a.m.
A Hello, thabk you for your question. 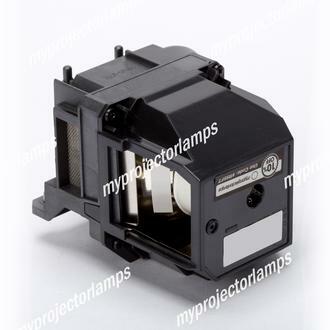 Lam,p part# ELPLP78 fits in many Epson projectors. ELPLP78 actually fits in 55 different epson projector models. 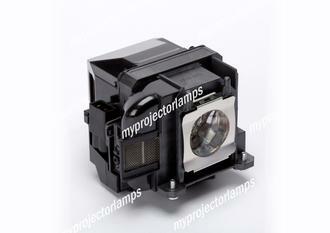 If you actually scroll above and click "Suitable Projector Models" it will list all 55 models the ELPLP78 fits in. Answered by MyProjectorLamps On June 6, 2018, 4:46 p.m.